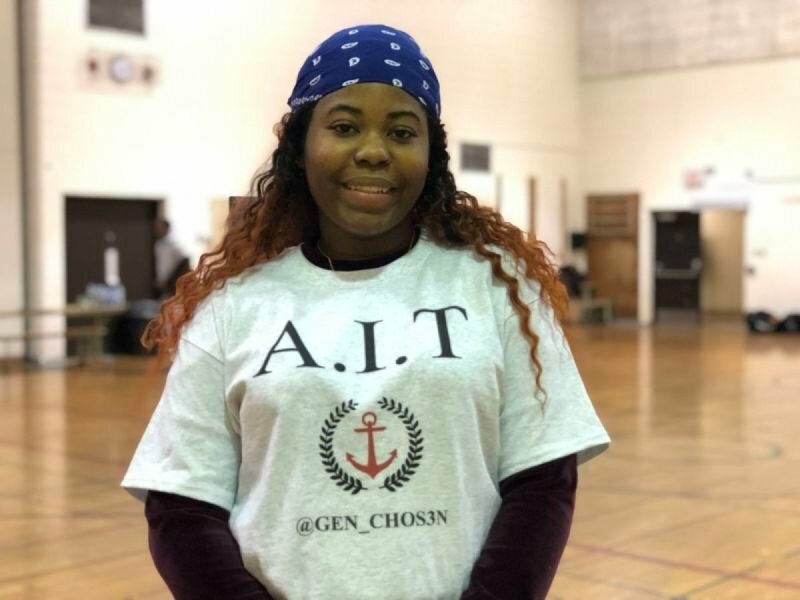 My name is Olivia and I am an AIT at the non-profit organization generation. I’ve learnt how important giving back to our community is through working with this program. My goal is to bridge the gap in my community; to ensure that young woman have positive role models from which they can motivated to be their truest selves. 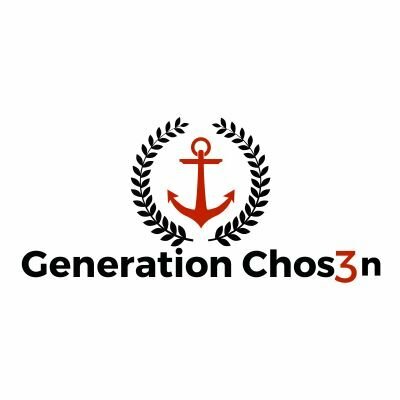 Apart from my community work I have aspirations of becoming a pastor and community youth worker. I am a firm believer in the idea that it takes a village to raise a child.